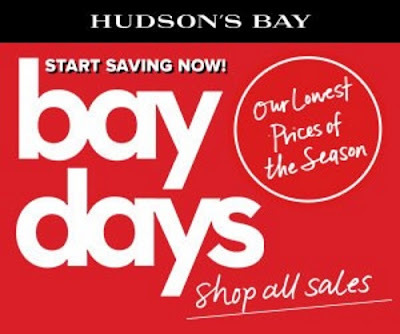 Hudson's Bay Bay Days are back! Get the lowest prices of the season, up to 50% off on top brands across all departments! This sale is available in-store and online from April 8-14, 2016.